Employment sites like iHire are valuable resources for job seekers and hiring managers/recruiters because we bring both parties together and help them find great opportunities or identify top-notch talent to add to their teams. One of the ways we do this is through our database of 3M+ resumes. The accuracy and flexibility of iHire’s resume database allows employers/recruiters to identify professionals who have the skills their open positions require. Although iHire isn’t the only employment resource out there that offers employers and recruiters the option to search lists of resumes to find talented active and passive candidates, we offer the most accurate database. How can we make that claim? We’ll get to that—but first, let’s go over how resume search actually works. 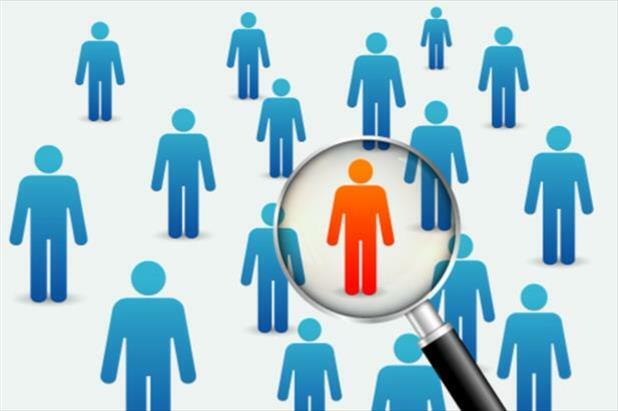 Most recruiting tips mention leveraging Boolean search terms and commands to filter resume searches based on specific criteria and manage the results that are delivered. Common parameters that searchers use include job title, location, skills, education level, years of experience, and willingness to relocate. 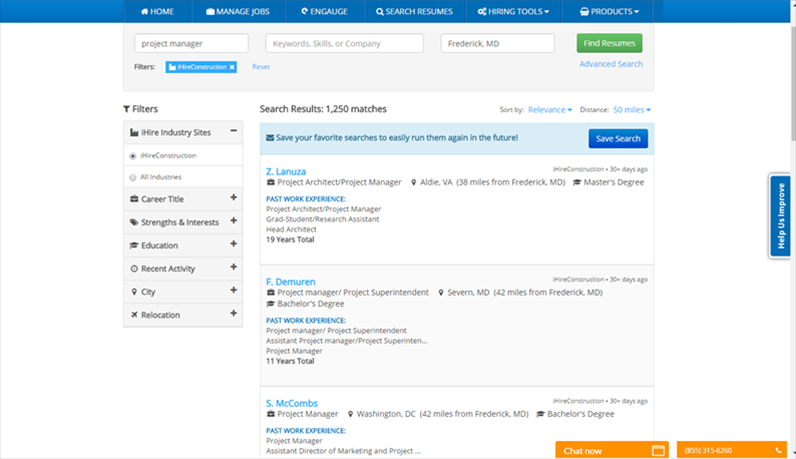 Hiring managers and recruiters can also save their resume searches on many of the top job boards (including iHire). This feature streamlines the resume database search process and enables users to quickly reopen searches without having to re-enter a lot of search terms. iHire relies on a mix of open-source software and proprietary technology to power our resume database and provide a highly accurate search experience for our users. As a platform with more than 50 industry-specific sites, iHire adds an extra layer to resume search that makes it quicker and easier for users to find the types of candidates they’re looking for. Simply put, when you search for a job title on most job boards, you’re searching for that title across all industries, so you’re more likely to get “false positives” (i.e. inaccurate results). By dividing our resume database into industry-specific categories, iHire eliminates the chances of a common search term delivering subpar results. Say you’re a hiring manager for a construction company looking for a project manager. Unfortunately, “project manager” is a job title used in a few different industries including construction, IT, healthcare, and finance (among others). Conducting a resume database search for “project manager” on any of the popular job boards without further terms or filters will return a hodgepodge of candidates with a range of experience and skills. You may end up with thousands of resumes, but only a small percentage will actually be from experienced construction professionals. No problem! I’ll just add “construction” as a skill. That should take care of it. Adding “construction” as a skill will narrow the list significantly, but you’ll still get false positives, like the sales project manager who specializes in construction sales or maybe an IT project manager who worked for a construction company in college. Back to the drawing board again. That’s exactly why we created 56 industry-specific sites: it enables iHire to provide a much more accurate resume database search service. As you can see from the search results above, a user who comes to iHireConstruction looking for project managers will find exactly what they’re searching for without any false positives. No IT project managers or professionals with a background in another field—just construction specialists. Mission accomplished. With new resumes added daily and a user base that includes both active and passive candidates, iHire offers a number of hiring tools to make life easier for recruiters and employers. Aside from the most accurate resume database, iHire also provides hiring and recruiting tips and wide-ranging job posting products like Job Wrap and Job Slots.